Screenshot of new Kentucky Derby app built by VenueNext for Churchill Downs. 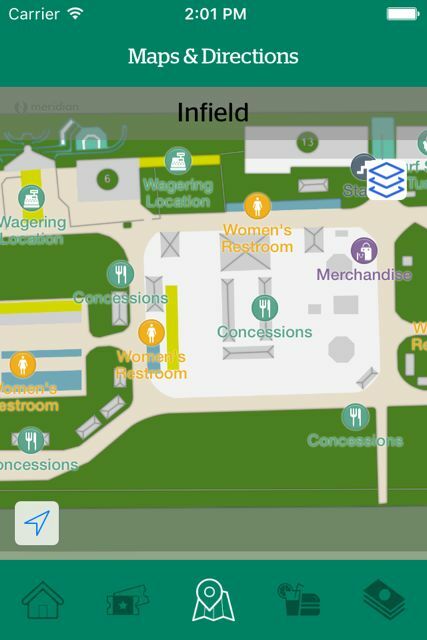 Fans at this year’s Kentucky Derby will be able to find their way around historic Churchill Downs and place bets on races via a new venue mobile app, designed by VenueNext, the app developer for Levi’s Stadium and other football, baseball and basketball teams. Most of the standard features of the VenueNext app platform, including interactive wayfinding and digital ticketing support, will be available to all fans for the May 7 Derby Day, according to Churchill Downs Racetrack general manager Ryan Jordan. 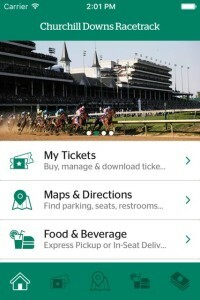 Additionally, a small number of premium-seat ticketholders will be able to order food and drink for delivery to their seats via the app, a sort of “beta test” of one of the other VenueNext app services that Jordan said Churchill Downs plans to expand for future races. 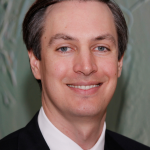 For VenueNext, the big-name deal is its first outside of stadium sports, and the sixth app deal overall, following deals for apps for the San Francisco 49ers, the Dallas Cowboys, the New York Yankees, the Orlando Magic and the Minnesota Vikings. VenueNext also designed a special Levi’s Stadium app for the recent Super Bowl 50. One of the top features from the VenueNext app package that “excites” Jordan is the app’s ability to use a beacon infrastructure to support a live interactive wayfinding map, where app users can track themselves in “blue dot” fashion similar to Google maps for driving. Since Churchill Downs is an old, sprawling facility, Jordan said that helping fans find their way was always a challenge. 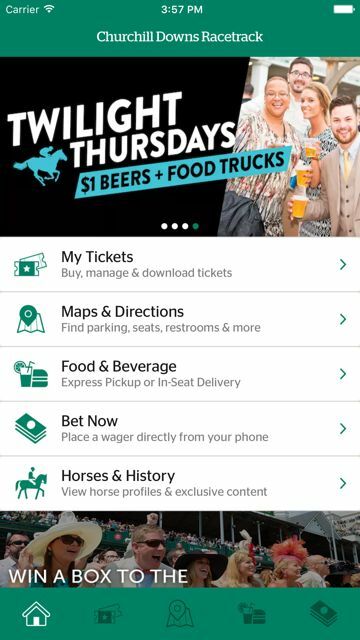 For several years now, the Derby has been building its own mobile betting app, which allows fans to place bets from anywhere at the track. 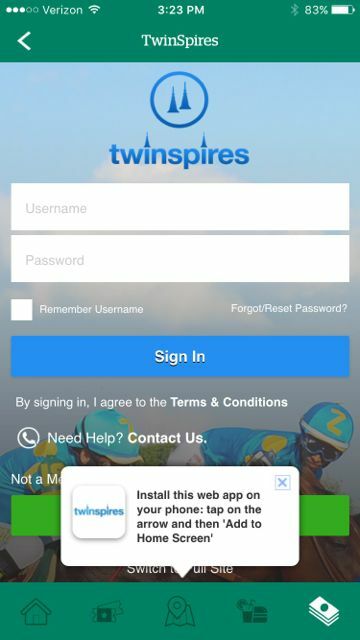 That app, called Twinspires, is now also integrated within the new VenueNext app, which means that fans don’t have to exit and find another app to place wagers. To make sure fans can stay connected anywhere on the grounds, Churchill Downs and partners Mobilitie and AT&T upgraded the venue’s DAS again this offseason, adding more capacity for AT&T 4G LTE services. Though Churchill Downs does have a small amount of Wi-Fi for the main buildings like the clubhouse and the towers, Jordan said that service is mainly for race days other than the big event. 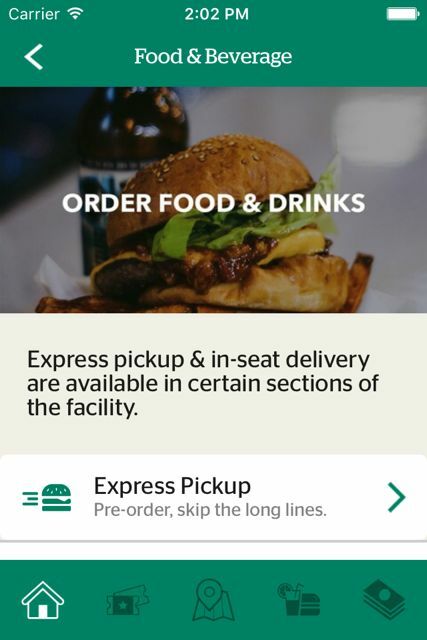 Also included in the app is the ability for fans to order food and drink to be delivered to their seats, or to be picked up at an express window at a nearby concession stand. 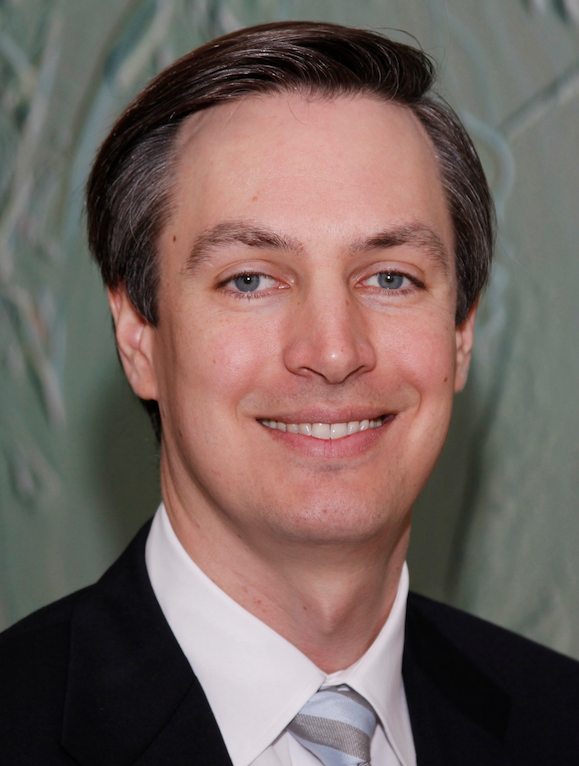 Jordan said that during the offseason Churchill Downs retrofitted several kitchen areas to support the delivery and express pickup options, but that the track will start small with the service and expand from there. In addition to the Turf Club and its 500 seats where delivery will be an option, another 15 sections of seats will be able to use the app for express pickup orders, Jordan said.